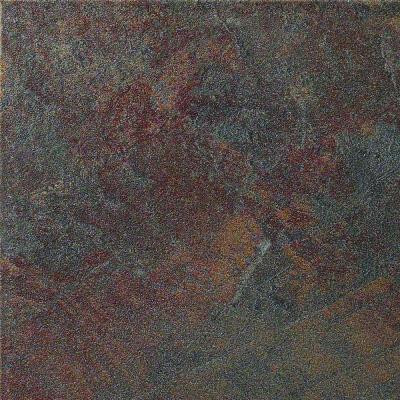 Stratford is a striking slate look series, inspired by flagstone. With its highly textured finish, Stratford can be paired with its multi-sized mosaics to create an earthy and natural feel. The versatility and texture of Stratford makes it suitable for both interior and exterior applications. Stratford is suitable for both residential and commercial use. You can buy this product in our internet market. We will be glad if you make the right choice. 12.4130 square feet per piece, sold as an each, weight is 47.62 lbs.